WARNING: Product causes drowsiness. DO NOT DRIVE OR OPERATE MACHINERY FOR AT LEAST 6 HOURS AFTER USING THIS PRODUCT. DO NOT USE IF PREGNANT OR NURSING. Melatonin is the hormone that controls daily day-night cycles of sleep. Some sleep disorders, such as insomnia and Delayed Sleep Phase Syndrome (DSPS), are attributed to low melatonin levels. Travelers suffering from jet lag and swing shift workers may also benefit from supplemented melatonin. 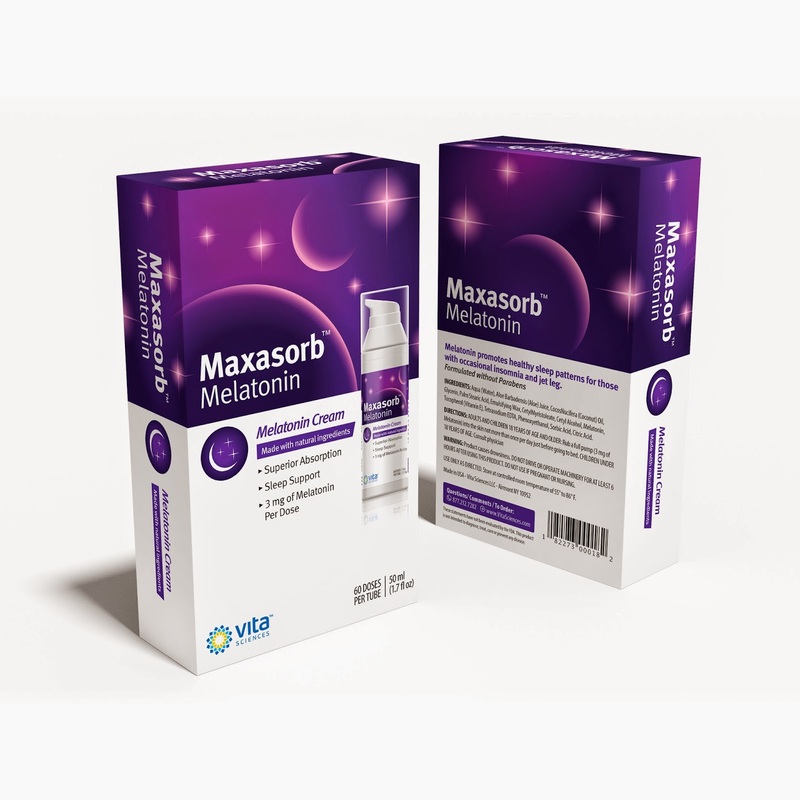 Each measured dose of Maxasorb Melatonin lotion from our airless dispenser delivers 3 milligrams of melatonin with a full press of the pump. Just before bedtime, rub the easily absorbed, odorless lotion on your arms or legs. 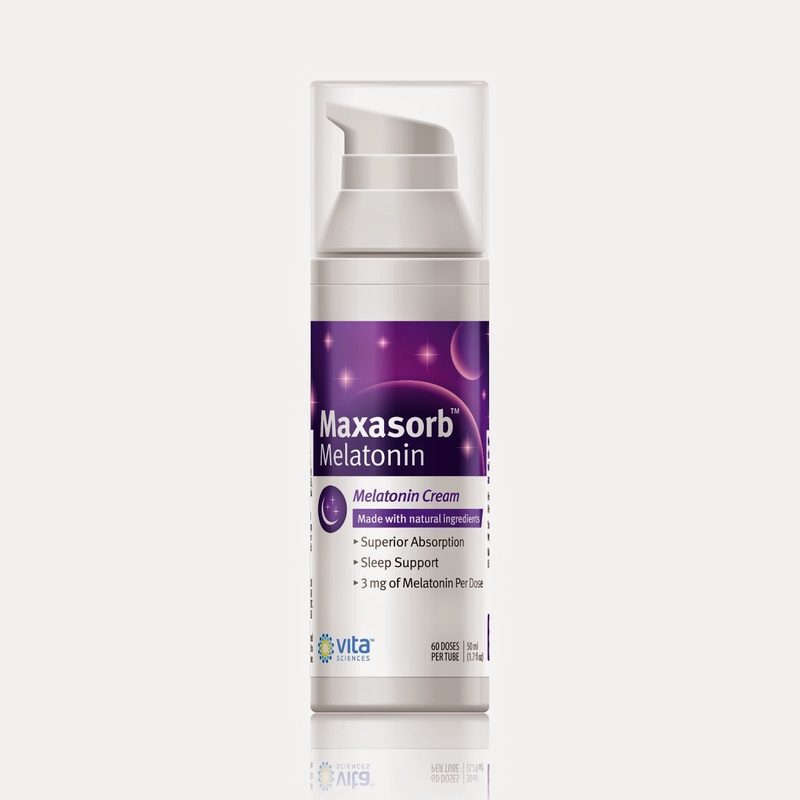 For travelers trying to ease the effects of jet lag, apply Maxasorb Melatonin lotion the day of travel close to the target bedtime at your destination. This will aid in falling asleep faster, improves alertness during the day, and reduces daytime fatigue. Use the product throughout the trip and for a week after return to help your body readjust its natural sleep cycle. Natural ingredients assure this lotion is gentle to your skin. 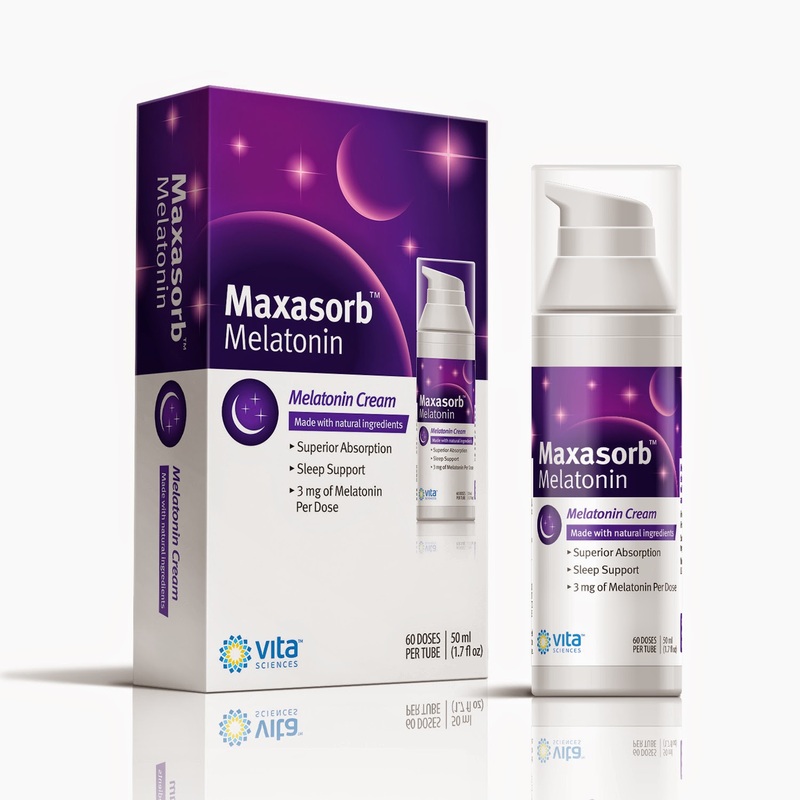 I was happy to get to try Vita Sciences Maxasorb Melatonin Cream. I have used melatonin in a capsule form before but never in a lotion, so I was eager to give it a try. I like that is easy to use right before bedtime, I give the lotion 1 pump and rub it on my upper arms and that is it! No swallowing pills and no need for water. I really like how fast it works, I am sleep in no time at all! 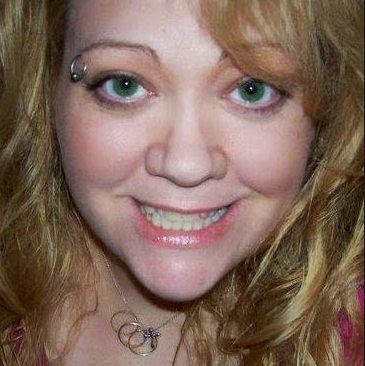 I have had no negative side affects to my skin or otherwise. I like that a full pump of lotion gives me 3 milligrams of melatonin. I also like that I can use it when I travel and I know I will be jetlagged. I like that the lotion absorbs quickly and thoroughly as well. I recommend this if you have at least 6 hours before you need to wake up. This works great for me and I wake up, well rested and ready to start the day.